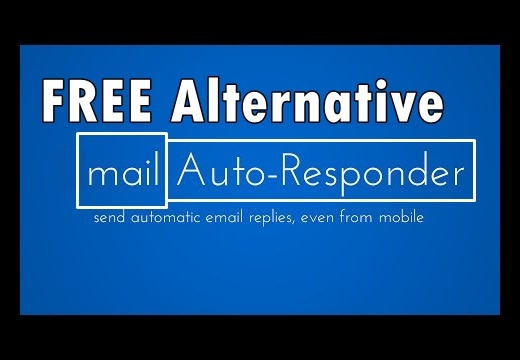 Those of you who wish to take control of your business on the Internet with automated tasks need a functional and easy to use automatic email response system. 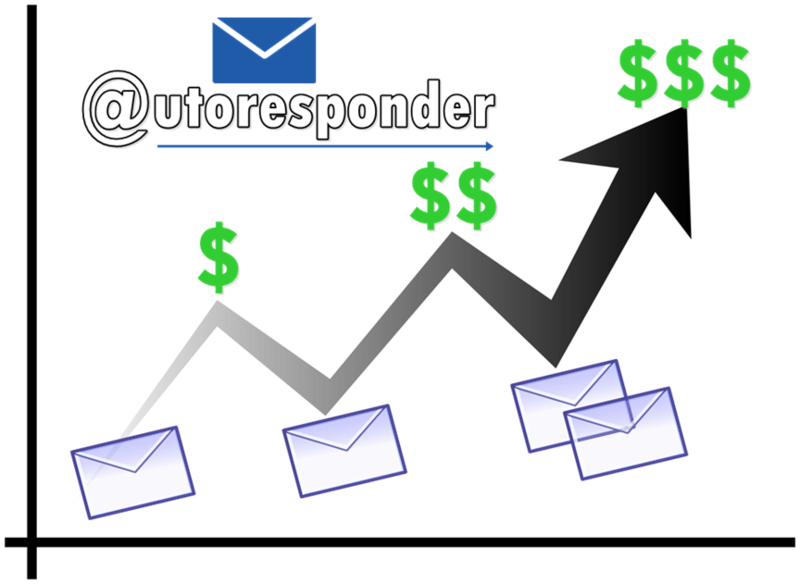 An automatic email response system will take care of any emails you receive, and automatically deliver a response to potential clients 24/7. Here’s how you can set up a gmail Autoresponder.